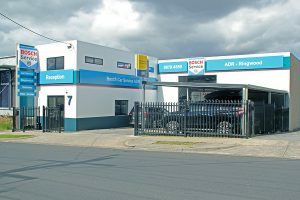 If you’re looking for an honest and reliable car service, in Ringwood and across Eastern Melbourne, you’ll find integrity, customer focus, and excellence at Bosch Car Service Ringwood. We’re proud to apply our trustworthy advice, seamless communication and exceptional automotive skill to all our customers, ensuring your vehicle is well maintained to keep you safe on the road. Poor upkeep with your vehicle’s servicing is the most common contributor to a vehicle breakdown. It’s easy to stop small concerns from becoming big problems. 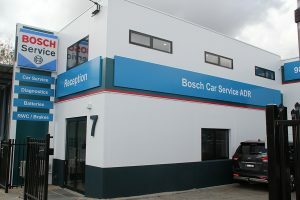 Bosch Car Service Ringwood’s team of technicians have experience with both log book and general car servicing and specialise in all major makes and models. Additionally, any service performed by our automotive technicians as part of the Bosch Car Service Network will maintain your manufacturer’s warranty. With an extensive list of customers, our team look after everything from private cars to company fleets. 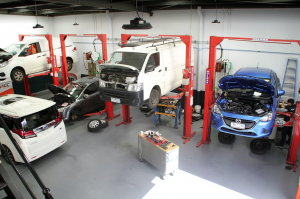 Our team of mechanics are dedicated to delivering the best possible auto service to each of our clients, every day. 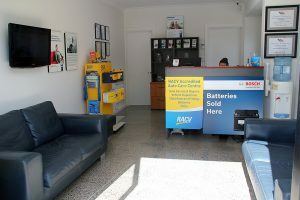 We operate in Ringwood and service customers across the east including car service in Nunawading, Blackburn, Mitcham, Rowville, Vermont, Croydon and Car City. For a local and reliable car service or to find out more, contact Bosch Car Service Ringwood today, on (03) 9879 4559 or fill out our booking form.